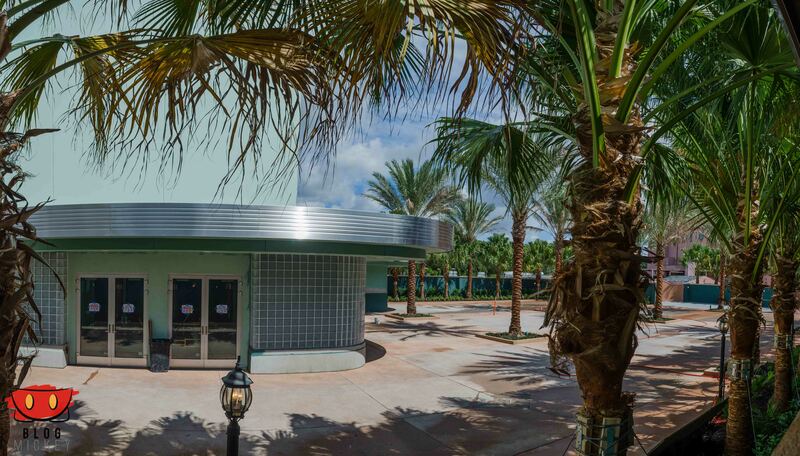 Signage is now up for the new “flex theater” in Hollywood Studios. 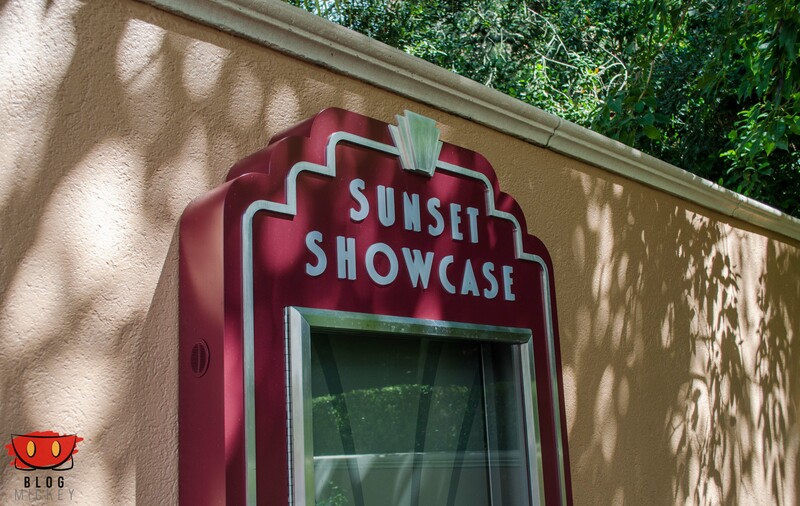 Located beyond Rock ‘n’ Roller Coaster, the Sunset Showcase is rumored to be a flexible space for special events. That said, there have been no official announcements for the use of the space. 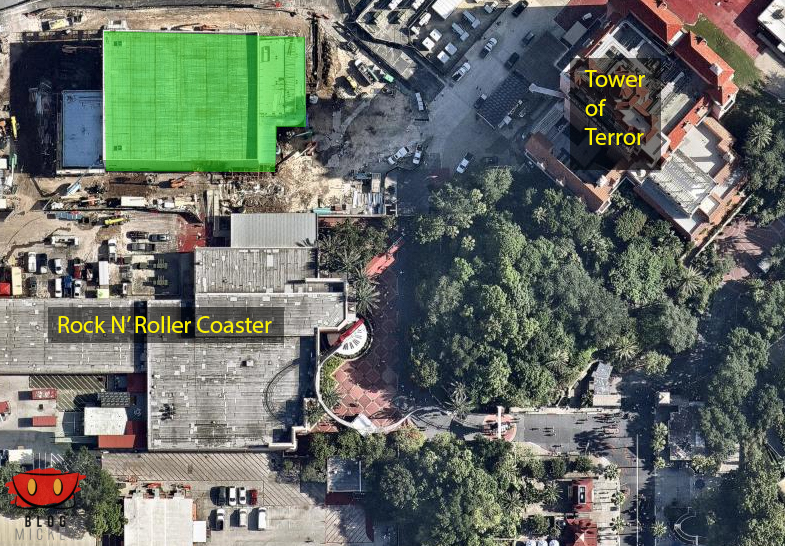 You can see the building, highlighted in green, and it’s relation to current attractions below.